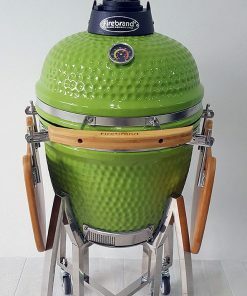 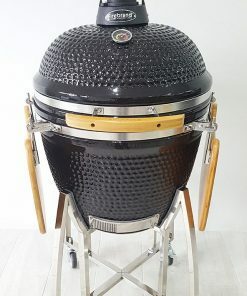 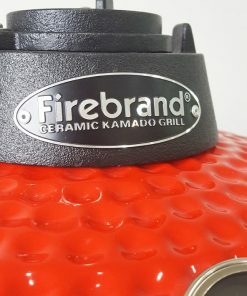 Whether you want to grill, smoke, roast or bake, a Kamado Grill may just be the outdoor cooking appliance you’ve been searching for. 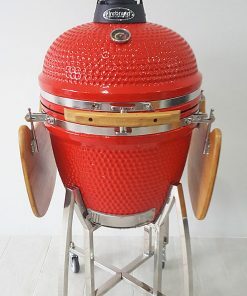 Versatile with good looks…killer combination.
" 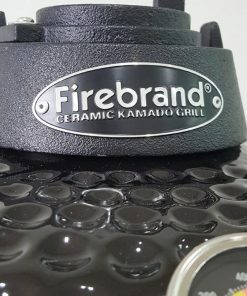 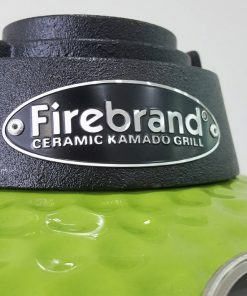 We know Charcoal, We love BBQ "
Copyright 2019 © Firebrand Australia Pty Ltd. All rights reserved.